Lynden, WA (October 7, 2009)- Holz Racing Products racers were proving the quality and performance of Holz performance goods throughout the month of September with podiums, class wins and season championships in UTV and ATV racing series events across North America. The victories came back-to-back in the Side-x-Side Stadium Series where RJ Anderson of Walker Evans Racing and Holz Racing Products, drove his Holz built RZR chassis to win in Round 7 and Round 8 UTV competition at the Perris Auto Speedway in California. The first of those two victories also secured RJ the year-end point championship. Moving east to Arizona and Round 7 of the ITP QuadCross series, Holz backed racers nearly swept the Open Pro ATV podium during the September 19th, Speedworld MX night in Surprise, Arizona. Jeremie Warina led the way followed by Josh Frederick for a one, two finish. 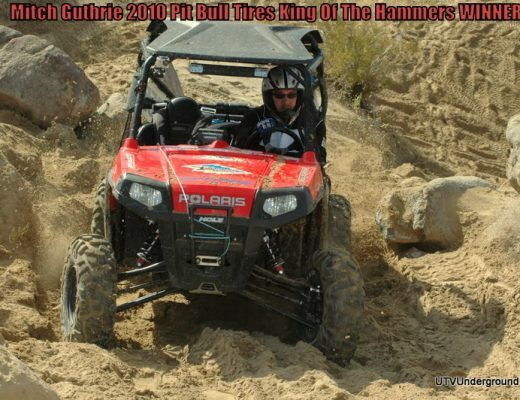 The following weekend, Holz racers headed west, to compete in the World Off-Road Championship Series (WORCS) at the historic Glen Helen Raceway in Devore, California. The event marked the second to last event of the season in the series and an opportunity for Dillon Zimmerman of Team Motoworks Can-Am/Holz Racing Products to capture the year-end point title. While he failed to win on the weekend, his third place finish was enough to garner him the season championship… congratulations Dillon! 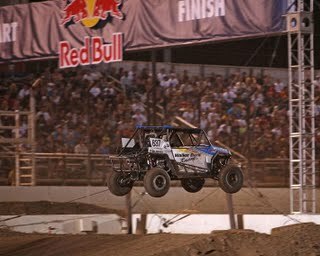 That same weekend just down the road, RJ Anderson and his Walker Evans Racing/Holz Racing Products RZR was knocking down more podiums in The Off-Road Championship Series (TORC) held at the Perris Auto Speedway. 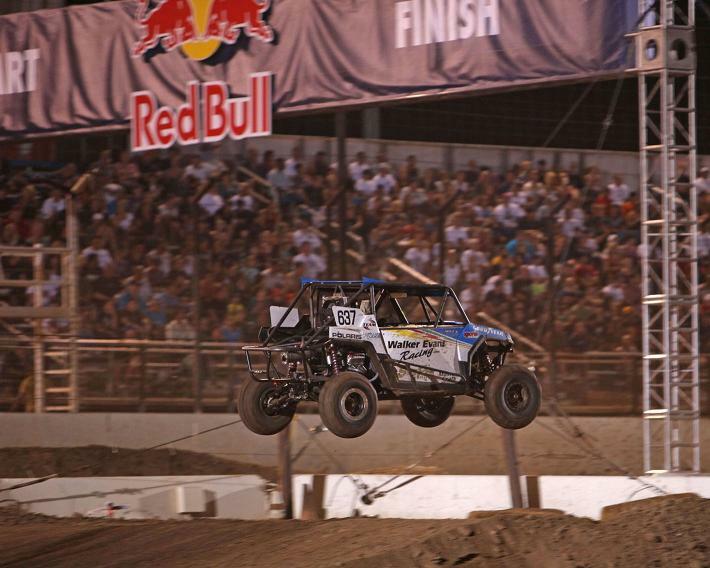 With back-to-back events Friday and Saturday, RJ scored a win Friday night in the UTV class and an oh-so-close second place finish Saturday evening. With just two races to go in the TORC series, RJ has a 7-point lead in the battle for the year-end title. Finally, it was a pair of racers new to the Holz Racing Products fold, who were north of the border at Montreal Canada’s Olympic Stadium for the Montreal Supercross proving the toughness and performance of Holz products and securing more wins for the month. Riding for Team Motoworks and Holz Racing Products, John Natalie (Houtzdale, PA) and Chad Wienen (Galena, IL) put on a convincing performance in the main event, taking the top two podium spots respectively. Look for many more top finishes from this experienced and wicked fast duo. Congrats to all Holz equipped racers for an incredible month of competition. Stay tuned as year-end championships will be decided and in the coming weeks, and many Holz racers are poised to bring home more honors and accolades.